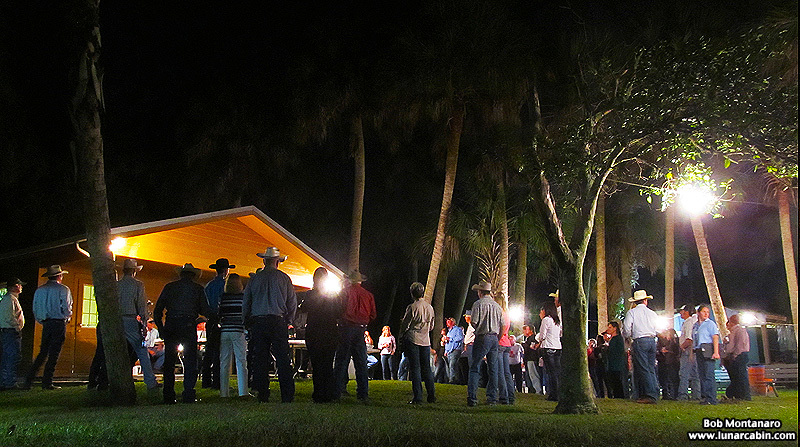 The annual Indian River County Cattlemen holiday social event on Wednesday night, held appropriately out in a pasture near Fellsmere, featured no shortage of barbecued beef (Holy Cow!) along with a whole mess of other country cooking side dishes that were a real treat. A few images from the event – the third time I have been lucky enough to attend. 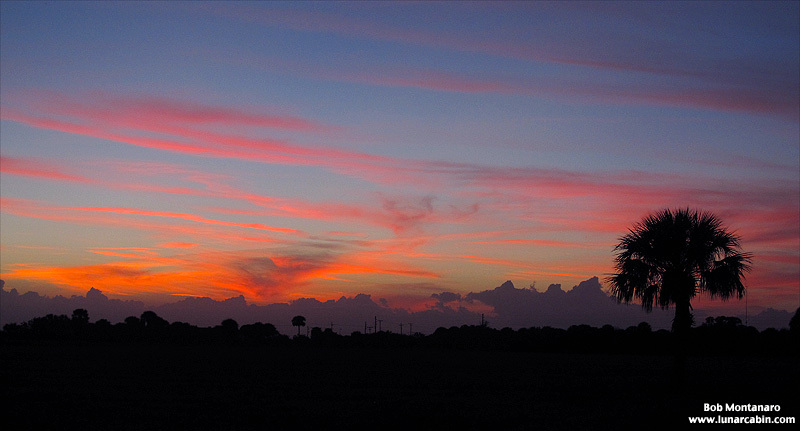 The sunset from the pasture was exquisite. 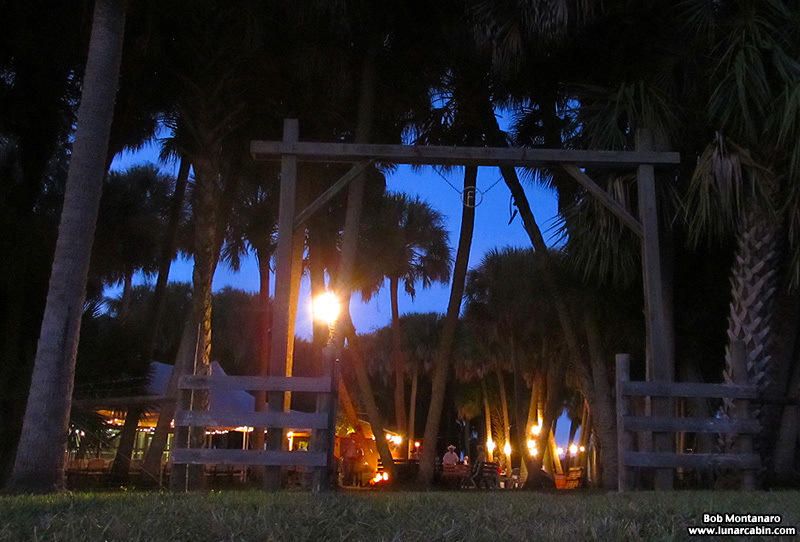 A palm hammock hollowed out for special occasions like this hosted the event. 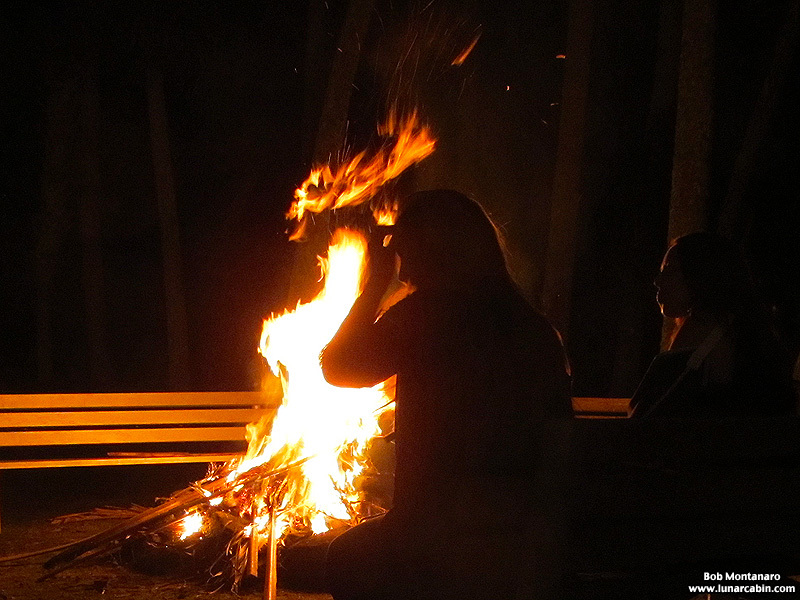 Close to the fire was one of the few places to escape the clouds of mosquitoes. The auction raises money for the Cattlemen’s scholarship fund. A collage of images from the barbecue and, no, I did not eat the steak but everything else was delicious. 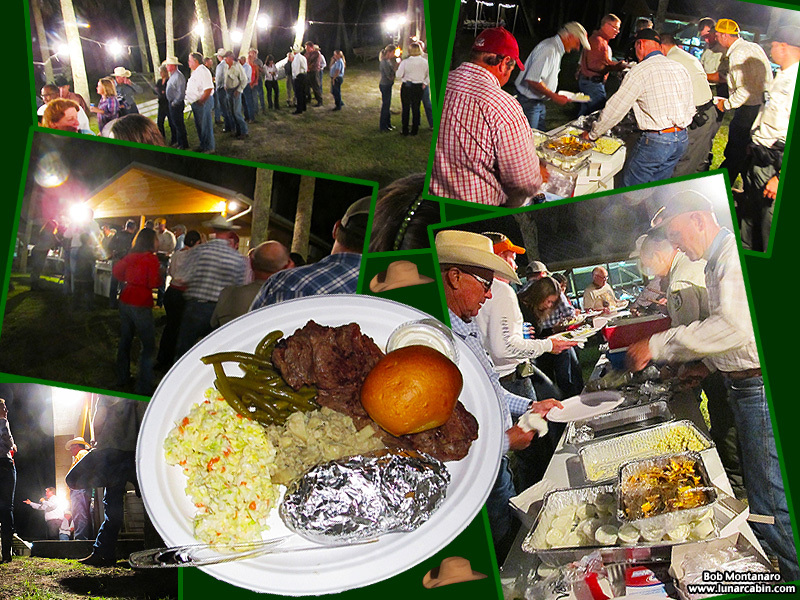 The cattlemen held their annual meeting after the feed, which we did not stay for. Thank you to Janice Broda for inviting me along this year. Moo!